The world of whiskey is vast; diving in can be daunting. 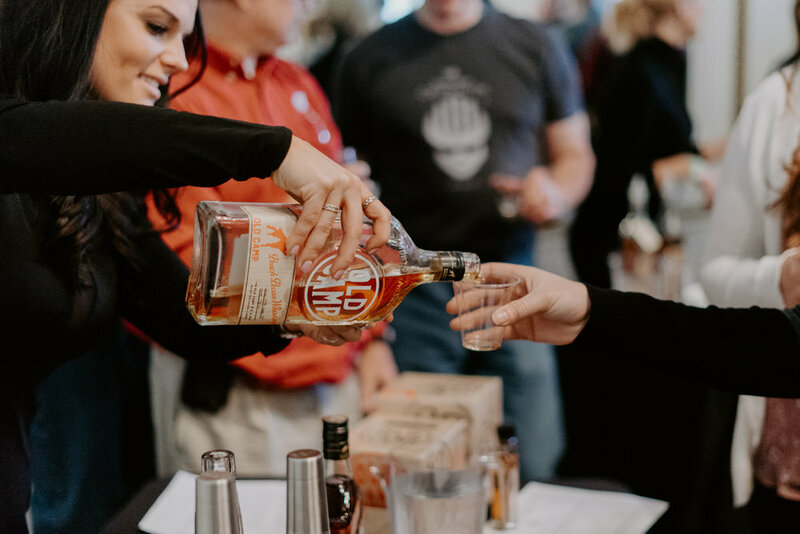 Our festival offers sampling, seminars and hundreds of conversations with whiskey lovers, distillers, brand founders and more to arm you with the tools to become a whiskey expert. Oh, yeah...and you'll have one hell of a time. Learn why our festivals are perfect for all levels of whiskey enthusiasm. From amateurs to connoisseurs, Whiskey Riot has something for everyone. In 2018, we took Upstate New York by storm. Check in to keep up with our evolving 2019 schedule. Still not satisfied? Reach out if you want Whiskey Riot in your hometown.